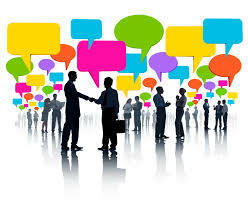 It is said that one of the most effective ways to locate job opportunities is through networking. Many job vacancies are never even advertised and often referred to as the "hidden job market". So, how does a candidate learn about the opportunities and secure one? Networking can go a long way in learning about job opportunities both directly and indirectly. Networking can take place in person or on-line. Job fairs are a great way to meet professionals in your field, network with recruiters and have conversations that set you apart from other candidates. Job fairs are also a great platform for students to develop and practice their communication skills by introducing themselves to employers, learn more about a variety for career fields and job fairs will give students an sense of how to act and behave around professionals. These activities will also prepare students for possible interviews down the road. 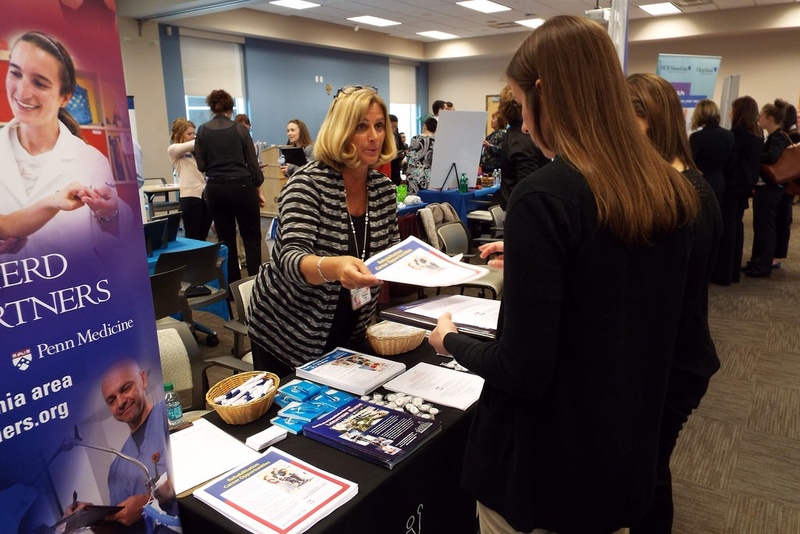 Did you know that Misericordia University holds two job fairs each academic year? In November, 2017, MU students in all majors and levels had an opportunity to meet with representatives from 29 employers during our Healthcare Job and Networking Fair. In addition to the many many contacts that were made that day, four of the employers interviewed students on the spot with several of those interviews resulting in offers of employment. That is some good networking! We can't wait to see all the networking at our next job fair in March! Besides hosting job fairs, the Insalaco Center for Career Development at Misericordia delivers a wide range of career planning services including workshops and individual appointments to hone interviewing skills, resume/cover letter refinement, professional etiquette, and conducting an effective job search. We also administer interest inventory testing to help students discover potential major/career paths, coordinate internship opportunities, and facilitate the Guaranteed Placement Program (GPP) which guarantees that a student will receive a job or acceptance into graduate school within 6 months of graduation if he/she successfully completes the program. Otherwise, Misericordia will arrange for a paid internship in their chosen field. While it may sound shockingly early to the average student, it is important to begin preparing for your future career as soon as the freshman year. At Misericordia, our GPP program is structured developmentally for all class levels with each year building on the next. 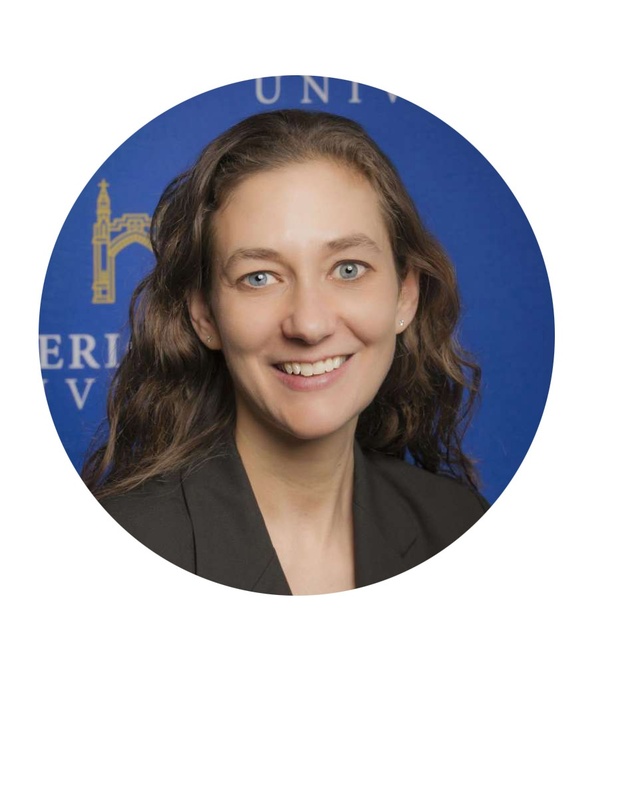 I recommend that you take advantage of all of the career services available so that you can benefit from the professional experience and exposure to be "career-ready". Isn't that why you decided to go to college? 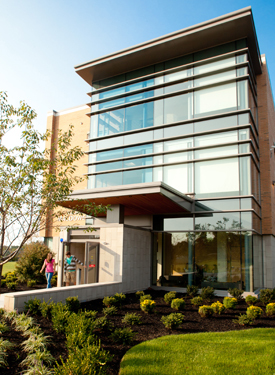 At Misericordia University, our focus is your future! At Misericordia University, students achieve more because of the hands-on experience and personal attention they receive. Schedule a personal visit or contact Admissions at admiss@misericordia.edu or 1-866-262-6363 to set-up an overnight experience where you will have the opportunity to sit-in on classes, meet with faculty, and sample our food as well as our unique culture.